"A Certain Young Man" is a classic romantic comedy. Silent Era lists this film as "survival status: unknown". It is not available for viewing, so we have to rely on newspaper articles from the 1920ies. If you have any information about a surviving copy of the film please let us know. In his newest Metro-Goldwyn-Mayer starring vehicle, "A Certain Young Man" Ramon Novarro, the star of "Ben Hur" appears with a moustache and monocle, attired in the very height of London fashion. But after he meets the right girl he discards his former life in its entirety. A real love story develops, as charmingly romantic as any he has ever appeared in, and all done in an ultra-modern vein. Elaborate reproductions of London town houses, Bond Street shops, the gorgeous pavilion at Biarritz, and other colorful backgrounds were elaborately constructed for the new picture, one of the most ambitious Novarro vehicles of the present season. Picture patrons should find "A Certain Young Man" much to their liking. It is a light story, with plenty of mirth, and holds the attention from start to finish. The picture concerns the adventures of Lord Gerald Brinsley, a young English nobleman. London society regards him as the most handsome and eligible of males. "A Certain Young Man" is a romance with Ramon Novarro the center of a swirl of fashionable admirers, and even when he meets the right girl complications ensue which provide a touch of drama and a most unexpected, though fortunate ending. 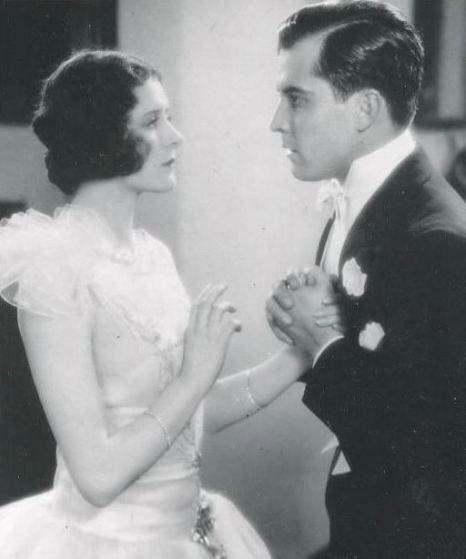 Marceline Day and Ramon Novarro in a nice photo from "A Certain Young Man" (1928). Marceline Day and Ramon Novarro in an interesting scene from "A Certain Young Man" (1928). Marceline Day and Ramon Novarro in "A Certain Young Man" (1928). 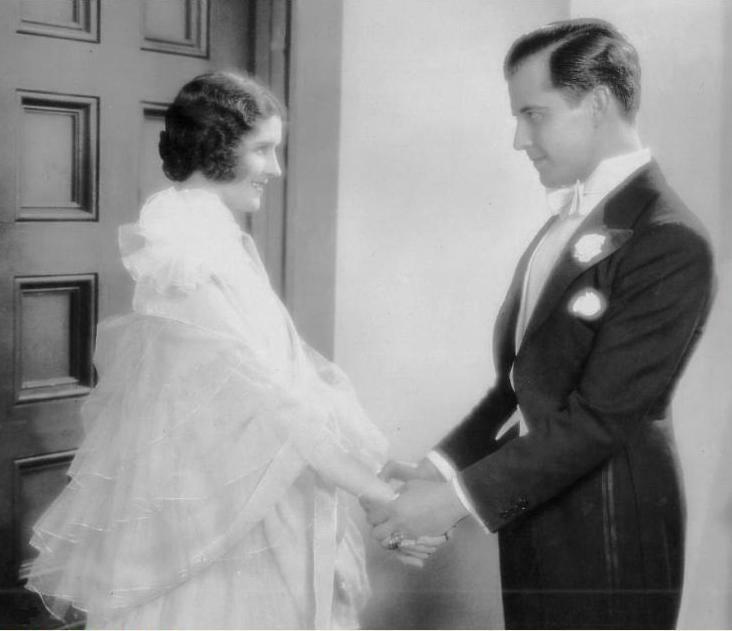 Marceline Day is courted by Ramon Novarro in "A Certain Young Man" (1928). Marceline Day and Ramon Novarro in another romantic scene in "A Certain Young Man" (1928).